This week for Anime Sunday I’m back with my first look at a Winter 2018 series. 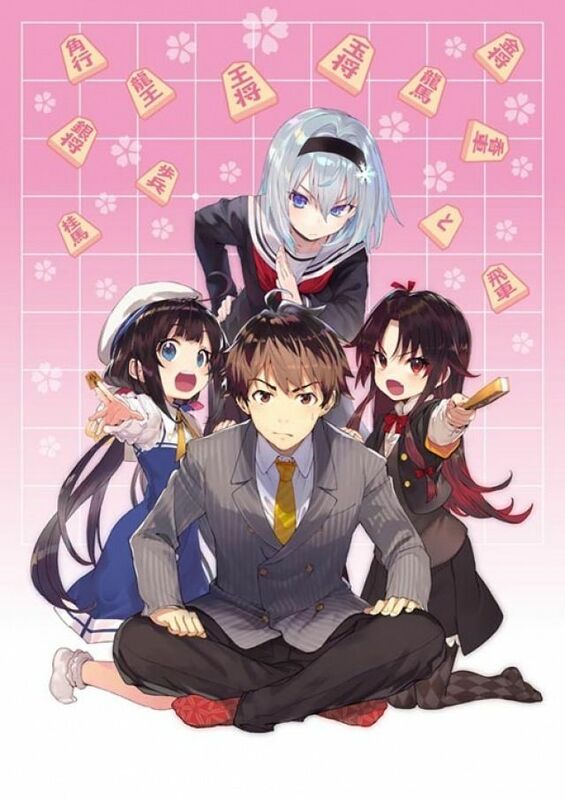 It’s my Ryuo Episode 01 Impressions! Plot: This isn’t a romantic comedy, from what I can see at least. This is purely based off the first episode, although there are moments where characters exhibit certain stereotypes commonly found in a romantic comedy, or horror. Characters: Yaichi is our male lead, and he’s pretty interesting as is Ai. Yaichi’s a much more outgoing and forthright individual than Rei in 3-gatsu, but these two series couldn’t be more different from each other. 3-gatsu is all about overcoming mental and emotional trauma, while Ryuo seems to be more comedic. The only thing in common is that the male leads are both pro Shogi players. The rest of the cast is also interesting, but we really only get to meet Yaichi and Ai in this episode. Art: The art is great, and while it’s not ufotable quality that doesn’t mean it’s anywhere near as terrible as Studio Deen. Music: The musical score is good and fits the series well. Overall: Definitely worth a watch, if only because this might turn into one of the more interesting series this season. 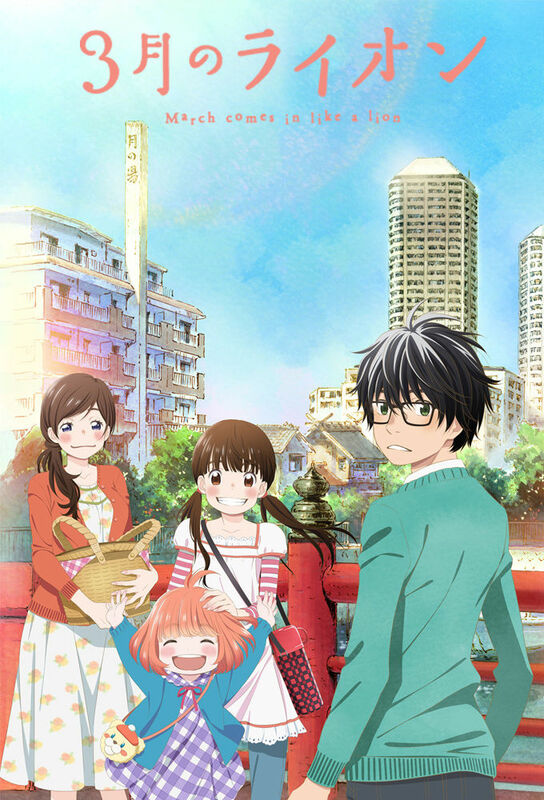 For those who like: Shogi, Slice of Life, Comedies, Great Lead Characters, Good Artwork.